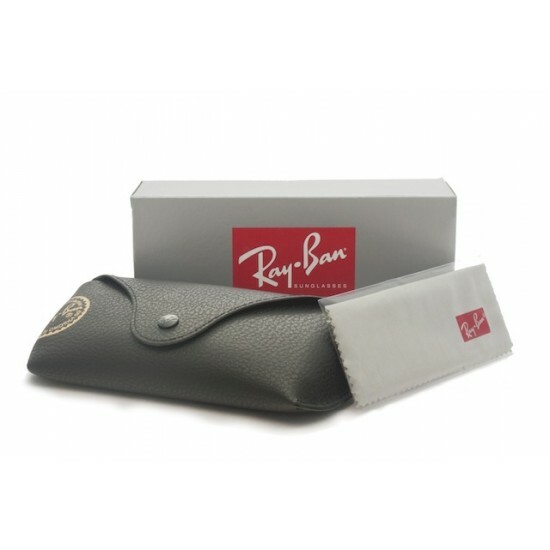 Founded in 1933, Ray-Ban sunglasses are icons, representing over seventy years of authenticity and style in sunglasses. 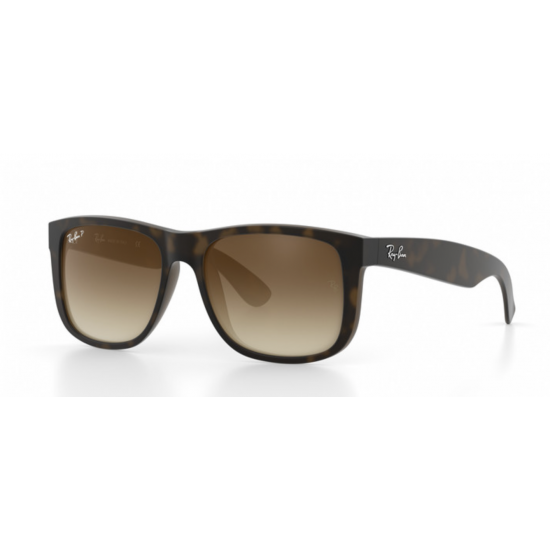 From Aviator sunglasses to Justin sunglasses and beyond, Ray-Ban sunglasses make a cultural statement that has permeated worlds as disparate as Hollywood and the U.S. military. The message Never hide. Be an independent thinker. The most fashionable thing you can be is yourself. The style created in the 1930's really took off in 1950's and 1960's when movie stars and even aristocrats during that time started to wear Ray-Bans. This helped to propel the brand and the signature style higher into the fashion stratosphere. James Dean, Marilyn Monroe, John F Kennedy, and Bob Dylan are just some of the names that have helped to create a buzz around the new sunglasses style around that time. Today, the aviators and wayfarers have become an essential piece of accessory that everyone should own. If you think you have what it takes to score yourself an aviator or wayfarer, then get yours now!